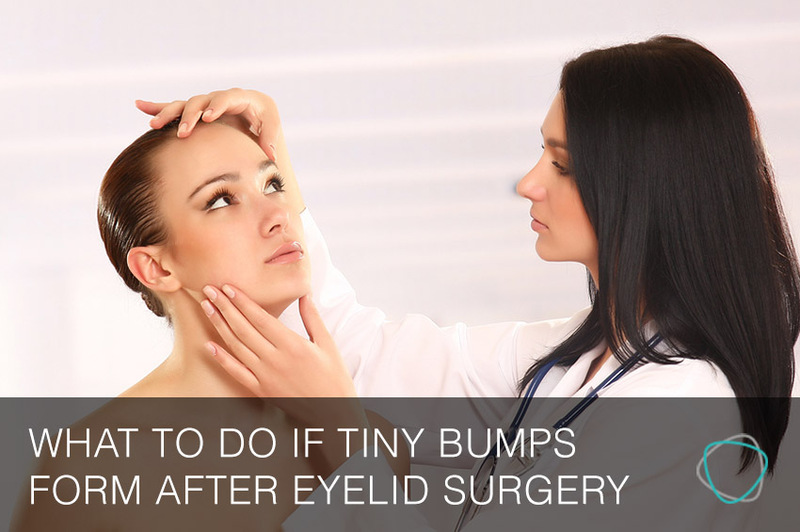 Chemosis is a condition that can occur after a patient has had any type of eyelid surgery. 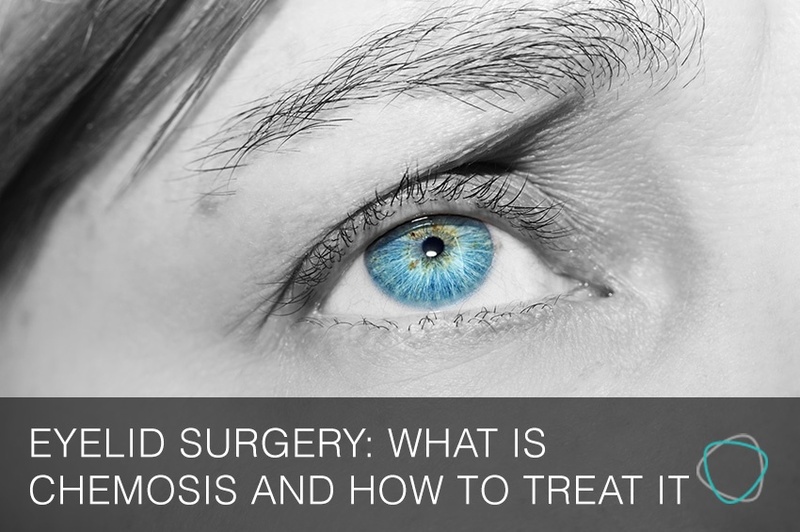 Click on the SlideShare to learn more about chemosis and how it can be treated. 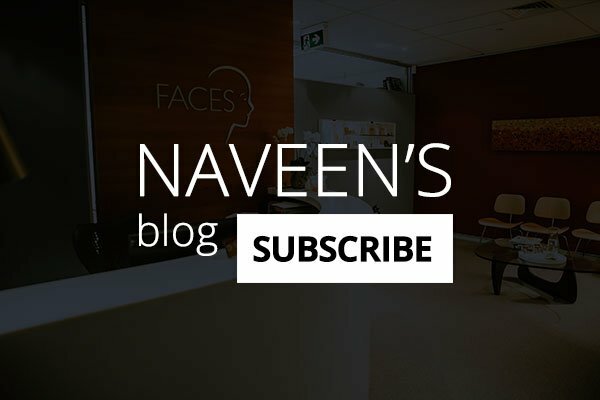 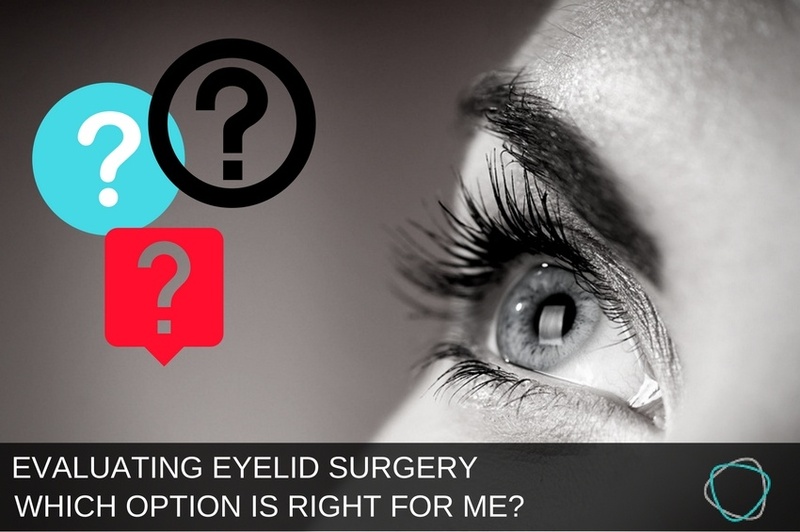 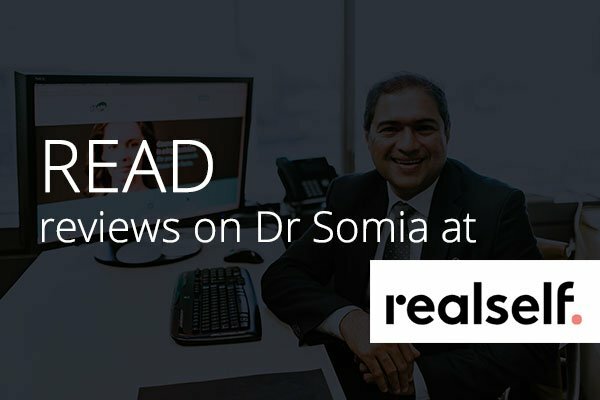 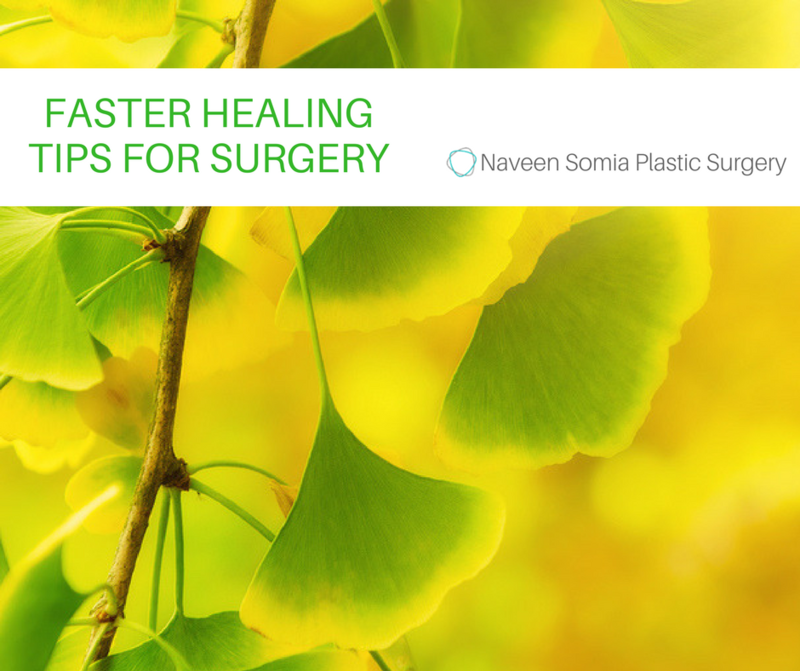 In this blog I've created a SlideShare with my answers to the top questions I get asked by people thinking about having eyelid surgery or blepharoplasty. 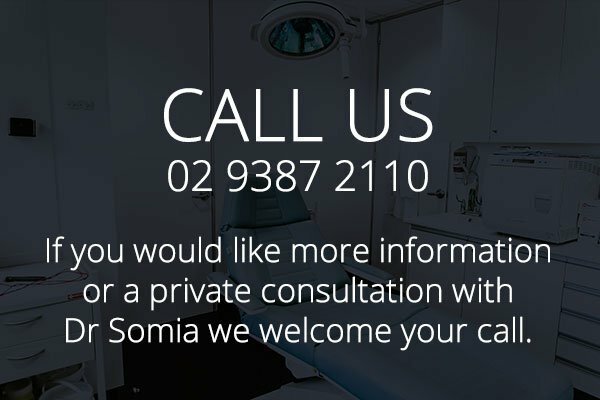 Questions like, when is the surgery covered by Medicare or private health funds, where to start researching treatment options, how to find the right plastic surgeon, how much time off work will you need post surgery, what results to expect after the surgery, do you need to spend the night in hospital and more. 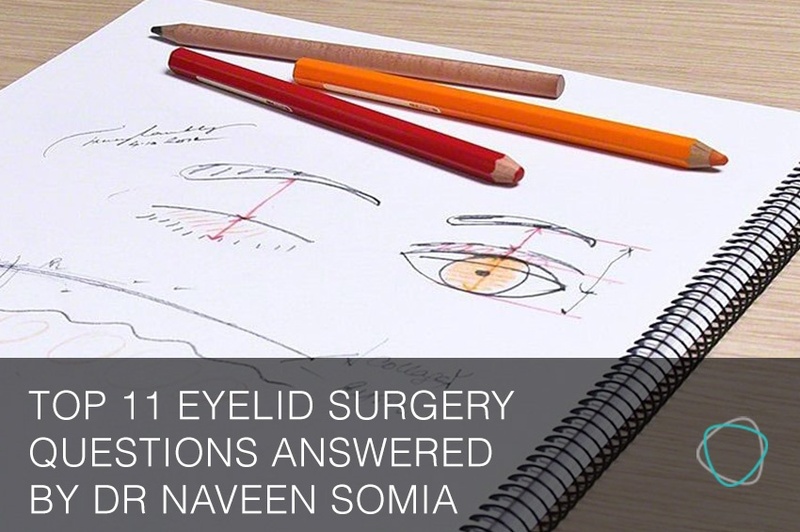 View the SlideShare to see all the questions and answers. 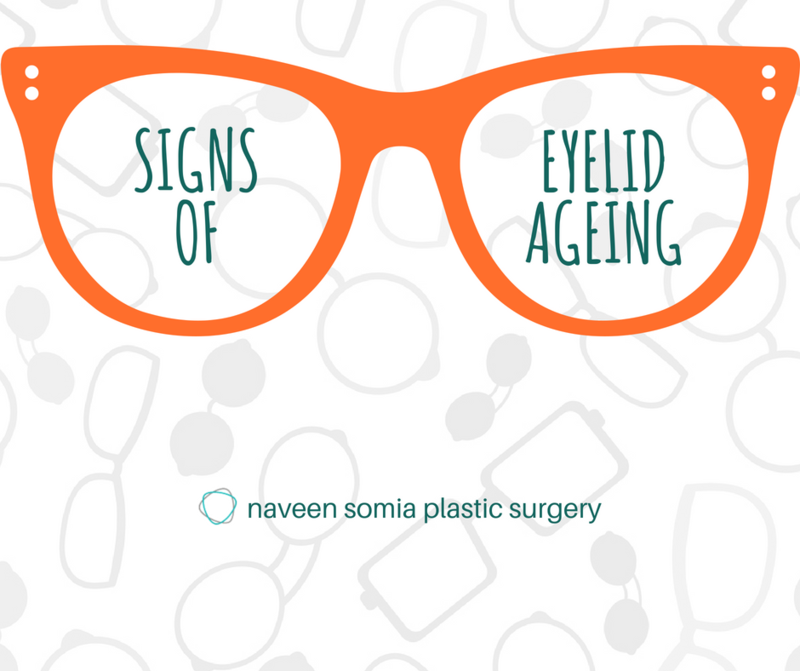 If you have any further queries on eyelid surgery, please feel free to reach out to me.